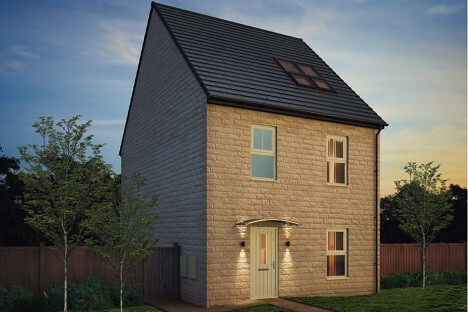 Attitude is our collection of four and five bedroom new homes in Castleford, 2 miles from the town centre. Located in the established area of Whitwood, the collection of four and five bedroom homes are perfect for growing families. Pop down to view the homes and find out how you could buy your home at Attitude.